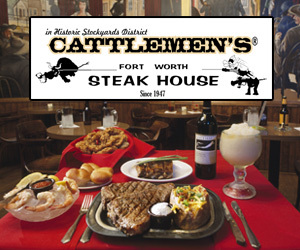 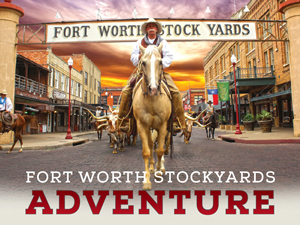 The Stockyards are still a thriving business center – and nowadays that includes event spaces, banks and more. 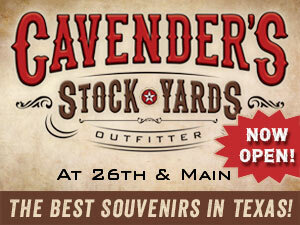 So whether you need a doctor, a lawyer, or a facility to rent for a wedding, the Stockyards have plenty to choose from. 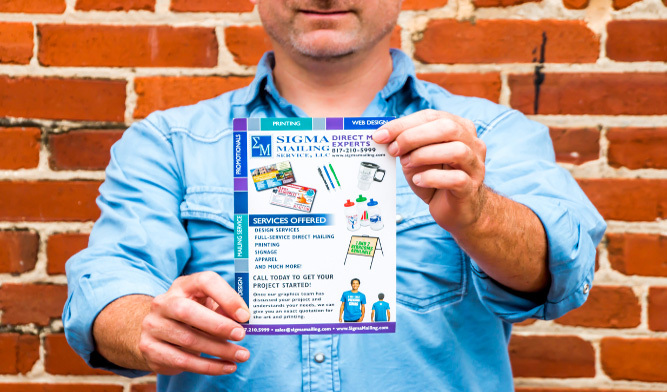 Direct Mail advertising for your business! 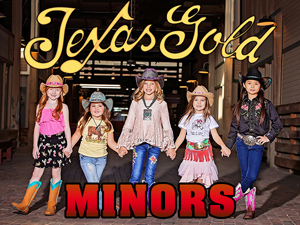 © 2019 Fort Worth Stockyards.